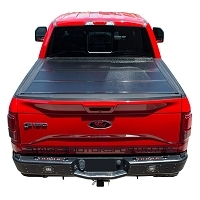 A tonneau cover is a simple and cost-effective aftermarket upgrade for people looking to protect a full bed of cargo while saving some dough at the gas pumps in the meantime. On top of that, your 2017-2019 Super Duty will stand out from the rest with one of our many sleek, low-profile tonneau covers. 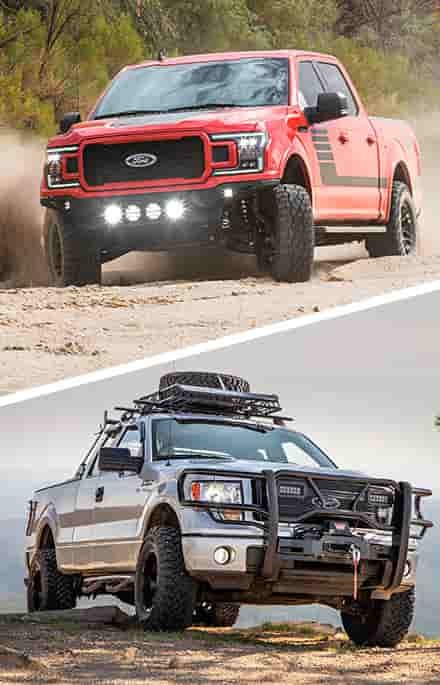 While you're at it, head on over to our Camping and Outdoor Accessories section to complete your adventure-ready Super Duty build. 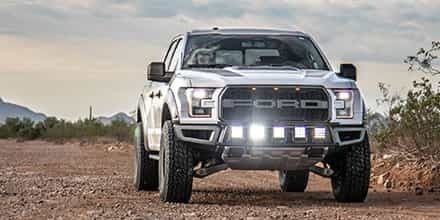 So you're rolling in your new '17-'19 Super Duty and you look in your rear-view only to find your precious cargo scattered across the highway. Not. Fun. 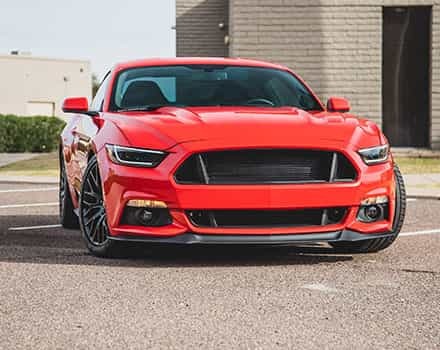 Luckily, the faithful aftermarket has produced quite a varied line of solutions that also conveniently add MPGs to your fuel mileage and provide a sleek, low-profile appearance upgrade for your bed. 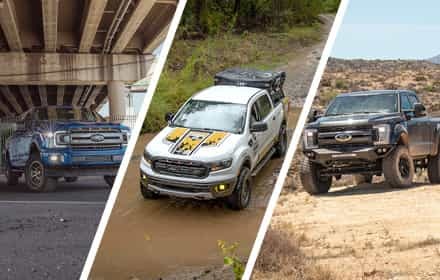 The only problem that remains is choosing the right tonneau cover for your truck, and with the vast selection you'll find here at Stage 3, this guide is your best friend. 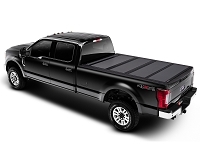 Here are a few things to consider when looking for a tonneau cover for your 2017-2019 Super Duty. 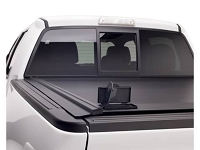 Most of our tonneau covers can be divided into just two tidy categories: "roll-up" and "folding," and they mean exactly what they sound like. 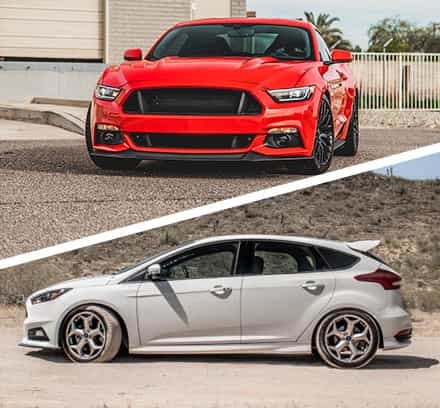 One rolls up to secure or grant access to your cargo while the other folds up/out. 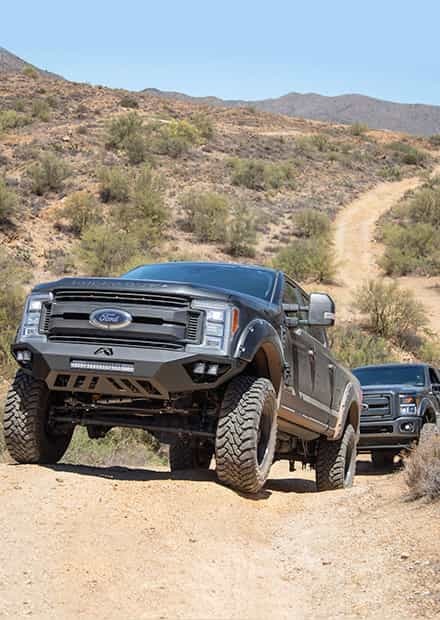 Which style is right for your truck depends entirely on your needs and preference. Typically, hard folding tonneau covers are constructed from a thicker, more durable frame - usually aluminum - which means more security for your cargo. 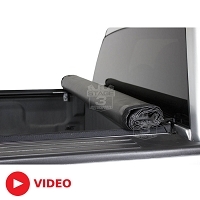 The only two downsides to a hard folding tonneau cover is that they can be a little more of a hassle to operate than roll-up covers and they can come at a higher price point. 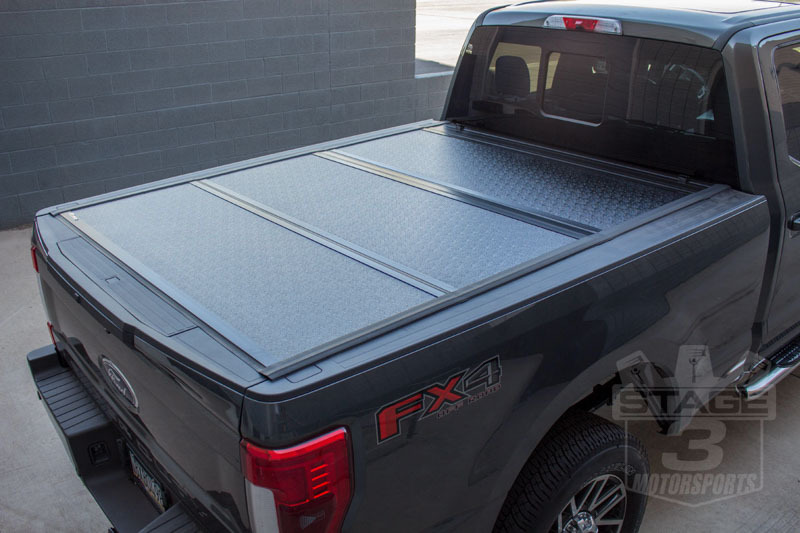 One of our favorite hard folding tonneau covers is the BAKFlip MX4, available and ready to ship for the 2017-2019 Super Duty. 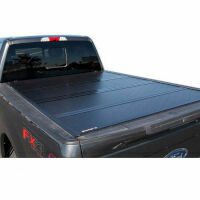 On the other hand, a soft rolling tonneau cover offers convenience and all-weather security in an affordable package. 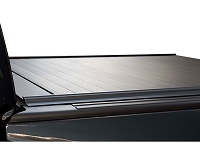 And if the idea of a "rolling" tonneau cover sounds a little inadequate for your rugged '17 Super Duty, you might be surprised at the level of technology and attention to detail that goes into these handy tonneau covers. Most of our soft rolling covers come with automatic tensioner systems that ensure rigid and sturdy fitment even in bad weather. 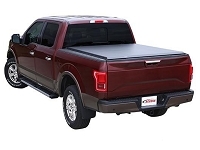 The TruXedo Lo-Pro QT Soft Rolling Tonneau Cover is a great option if you're looking for features. Aside from its automatic tensioner system and classic leather appearance, the Lo-Pro features a complete rail system that fits under the inner lip of your truck's bed as well as tailgate locking capability for maximum security.